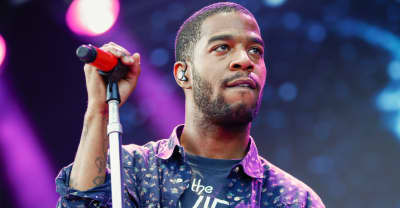 Kid Cudi signs on to appear alongside Gary Oldman and Armie Hammer in Dreamland movie. 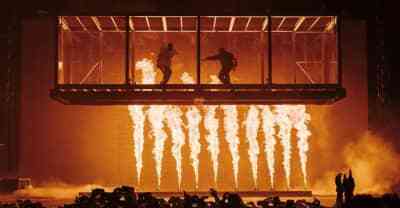 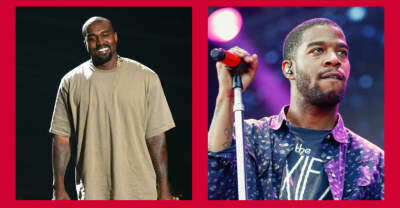 Kanye West and Kid Cudi's set designer addresses Lorde's allegations that the two rappers stole her set from her Melodrama tour. 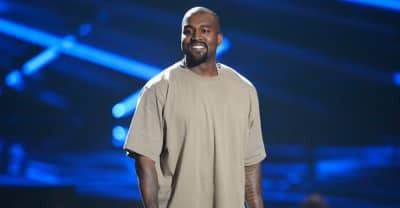 Kanye West has released a run of Kids See Ghosts merch to coincide with his and Kid Cudi's performance at the Camp Flog Gnaw Carnival. 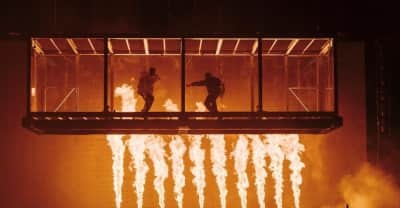 Kids See Ghosts made their live debut at Tyler, The Creator’s festival, performing material from both Kanye West and Kid Cudi's back catalogs. 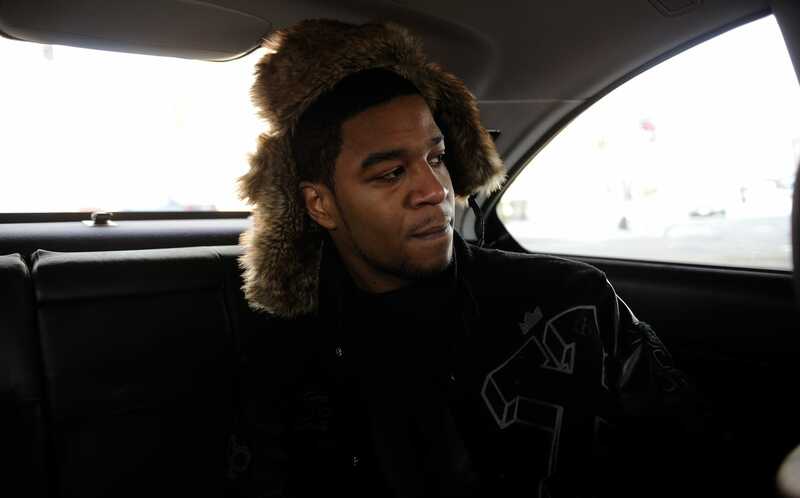 In 2019, Kid Cudi hopes to get his new solo album out. 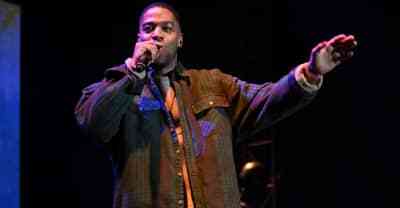 Before then, he's promising "tasty features." 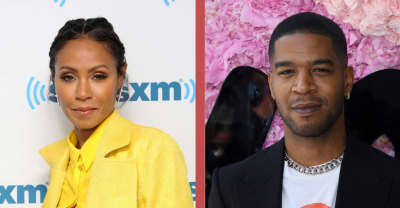 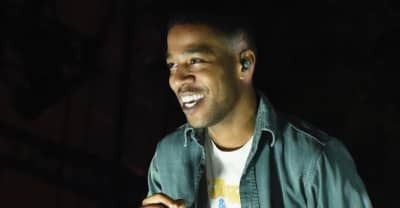 Kid Cudi suggested that his 2016 album will be the last opportunity he will have to work with Pharrell, stating: "The label didn't do the right thing." 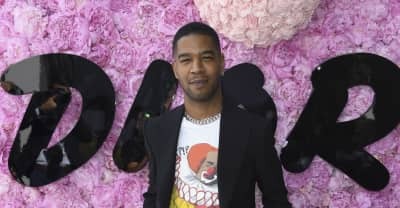 Kid Cudi interviewed Jaden Smith for V Magazine and proposed the two work on a project together. 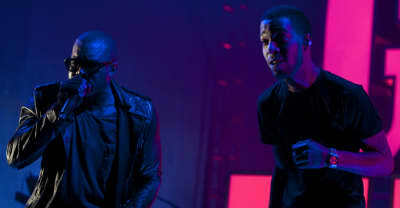 Kanye West and Kid Cudi made a surprise night club appearance on Thursday night.